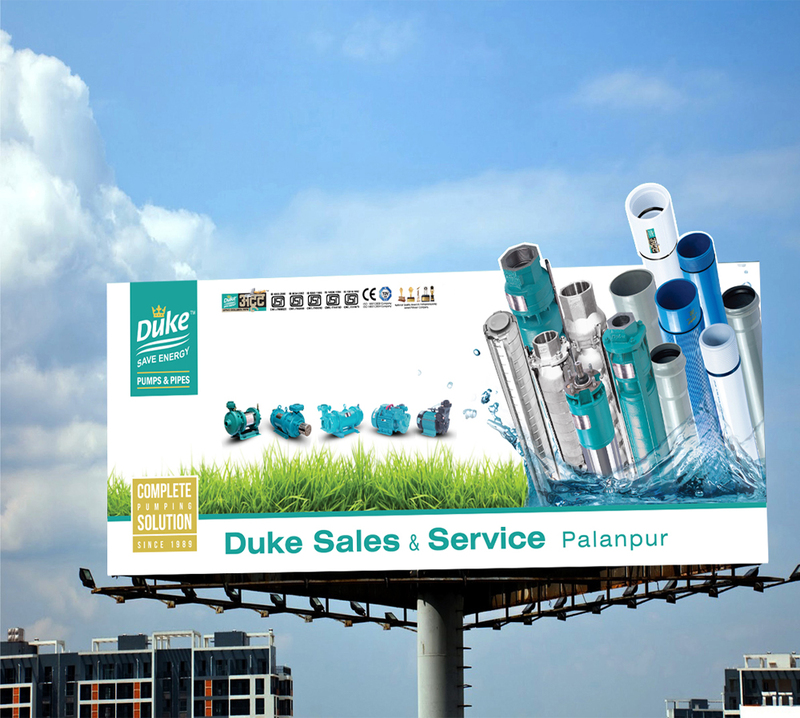 A creative hording design for one of the known company of pump and pipe manufacturing. The billboard creative is popup outside from the size of the hoarding and that look very nice. This is appealing one creative for all the riders.